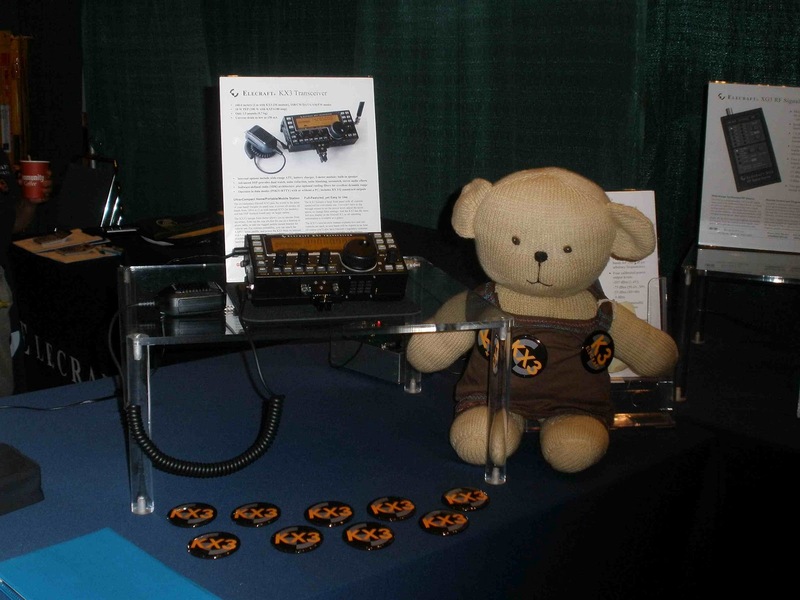 Elecraft were in attendance showing the recently released KX3 transceiver. They were currently still sending out kit radios ordered on the day that orders started being taken. Unfortunately mine was ordered on the 2nd day! Unfortunately the ISDR software doesnt track the mode and frequency that the KX3 is tuned to. However there is an app called HAMLOG which can track the frequency, but it currently doesnt interface to ISDR. The issue of how to connect the RS232 output from the KX3 to the IPAD which doesnt have an RS232 connector is solved by a device called a Pigtail available from Pignology LLC. This is an RS232 to WIFI converter which allows the IPAD to see the KX3 device. All I need now is the KX3 to arrive to try it out! I also got to see the new Elecraft KAT500 500W Auto ATU which was smaller than I visualised. It only has the same footprint as the K3. It will be available from August. I did finally give in and ordered the RemoterigII pair to allow me to remotely control one K3 with another K3 over the Internet without a computer. 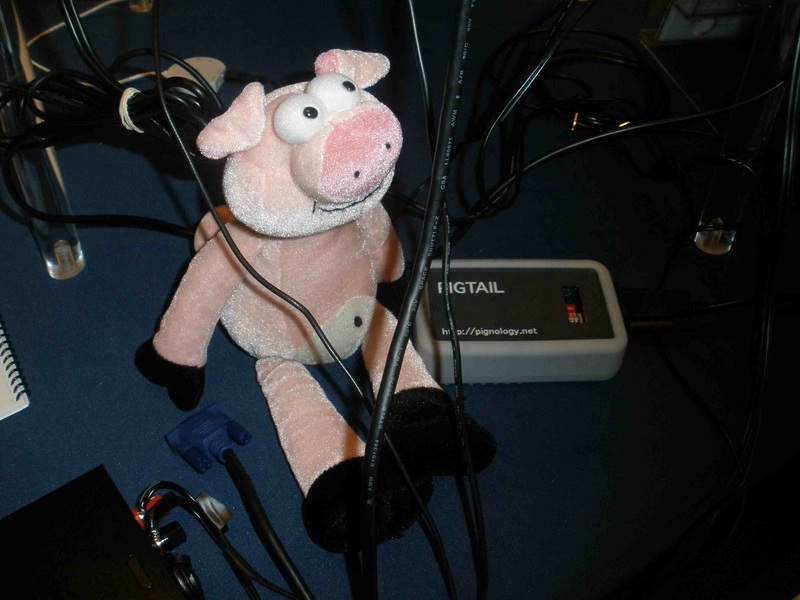 Sufficient RJ45 cables were found at the Hamfest to make the necessary interface cables.